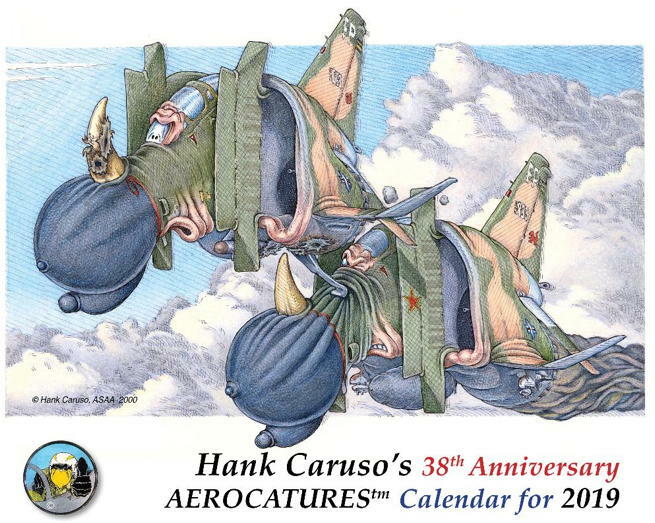 The ENTIRE contents of the Aerocatures Calendar are in totally glorious color! Calendar size is ~8.5"x 11". Commissions, color prints, & merchandise also available. Each 2019 calendar costs $20. SHIPPING & HANDLING is $5 per order (not per calendar). Maryland residents must include 6% SALES TAX.